Of course a couple will want to make their wedding day personal to them (initials decor is so popular right now!) but if you really want to wow your guests, why not make your day personal to them too? Whether it’s a wedding booklet with a note and headshot for each of your guests, a personalised photograph in every place setting or a crowd-sourced playlist with shout-outs from the DJ, tailored thoughtful touches are guaranteed make your guests feel just as special as you do. Even if you’re a big fan of beef or salmon, chances are you’re not going to be floored when it’s served to you at your wedding reception. If you really want to impress your guests, opt for something different with your eats. You can search our wedding venue directory for loads of gorgeous blank canvas spaces on there that’ll let your individualise your eating! Keep it casual with food truck tacos or family-style tapas, or opt for a luxe twist like sushi platters for the cocktail hour or a boozy sorbet between courses. Any kind of creativity will be appreciated by your guests, big time. The biggest thing couples wish they’d put more thought into before their wedding? The entertainment. 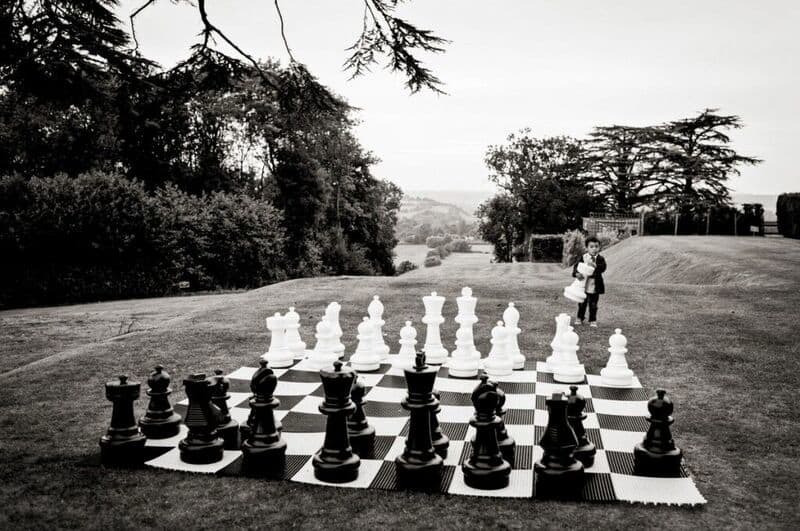 Throwing a great party means more than just sussing some evening music – why not add in extra elements throughout your day to keep your guests entertained? Lawn games for the little ones, a mariachi band for cocktail hour, or a table quiz for guests as they take their seats. Touches like these go the extra mile for making your bash the most memorable one of wedding season. So you’ve been planning your wedding for months, forked out a small fortune on your meal, and had to be ruthless with your guest list. Your guests are lucky to have made the cut, right? Wrong! 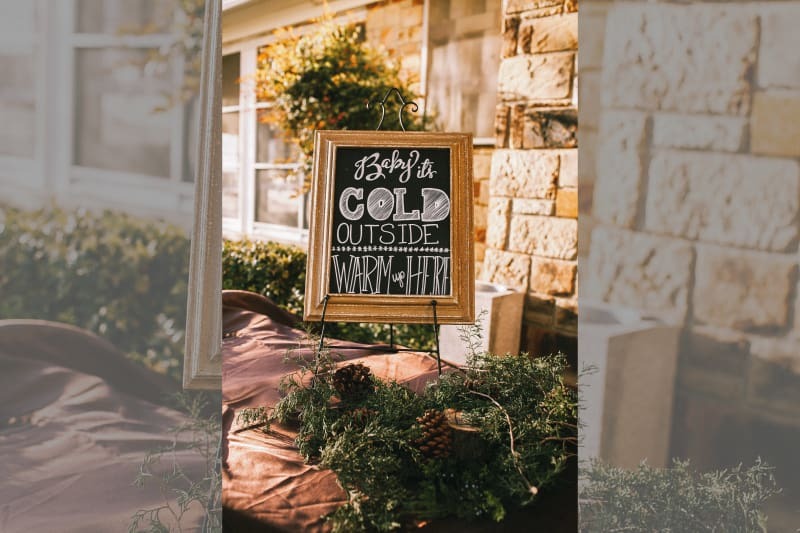 Some of your guests may have spent a lot of money, travelled a long way, or had to take time off work to make it to your wedding, so make sure you shower them with your appreciation. If your guests have several weddings/hen nights/stag dos to go to in a year, they’ll be hugely grateful for affordable accommodation choices, or pre-arranged transport. From organising late night foods or pre-ceremony snacks to keep them from getting peckish, to providing blankets (for outdoor weddings), flipflops (for the dance floor) or hairspray and breath-mints (for freshening up!) 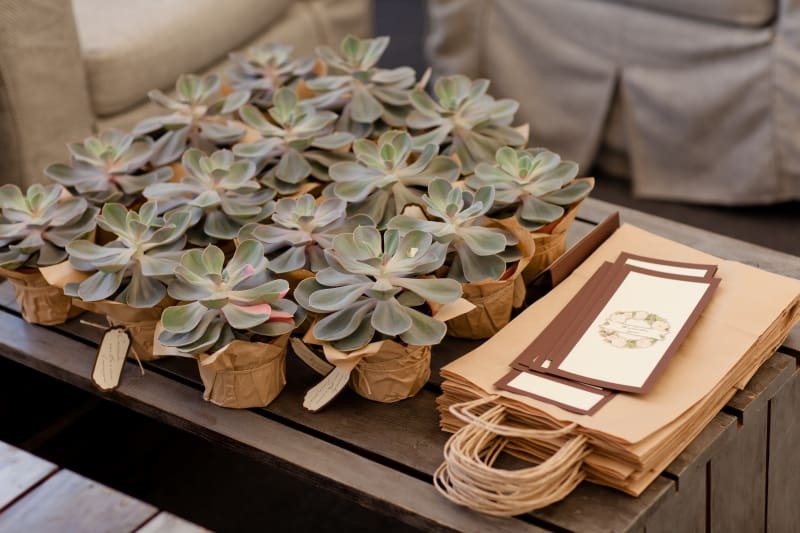 any little touches you make will be more impressive to your guests than even the fanciest gown, venue or centrepieces. Want to wow your wedding guests, but don’t have lots of cash to spend on styling? Scrap your flower budget, and sink your cash into lights and candles instead. Okay, so we absolutely adore blooms, but it takes a lot of them to make a big impact. 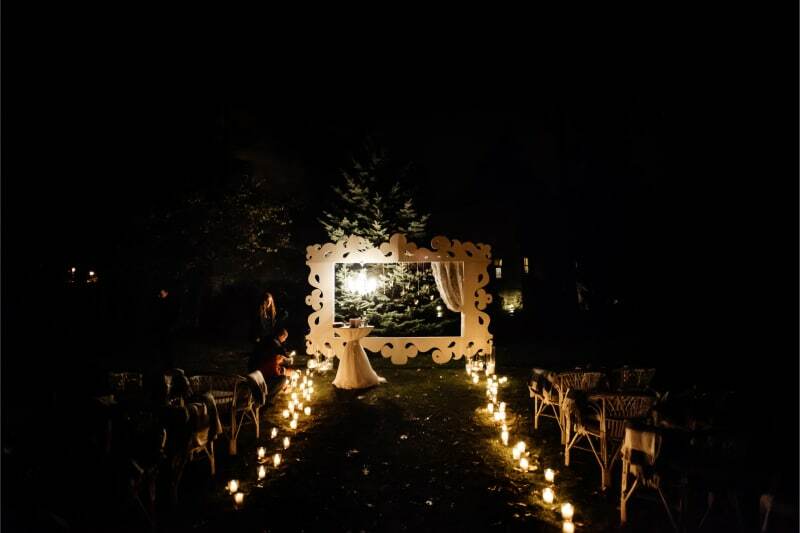 Deck your venue out in as many fairy lights, string bulbs, spotlights and candles as you can possibly muster, and your guests are guaranteed to gush when they walk into the room. And if you want your guests to have a great time, the best thing you can do is just relax, and have a great time yourself. The most fun weddings are the ones where the love between the bride and groom is truly palpable, and the couple are having the time of their life! 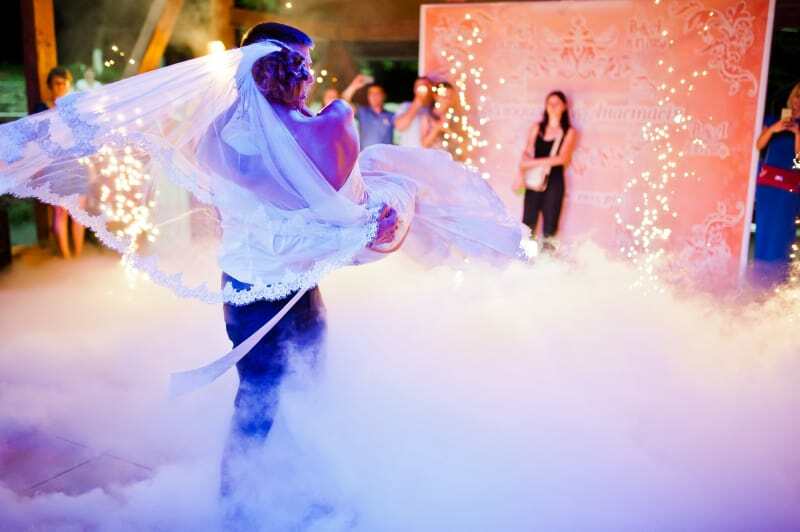 Laugh your way through the vows, beam during dinner, and be the first ones to hit the dancefloor in the evening. Lead the way for a fun night, and your guests are sure to follow suit!